Will Uber Ever Run Out Of Drivers? When I first started driving for Uber in 2014, things were pretty damn good. 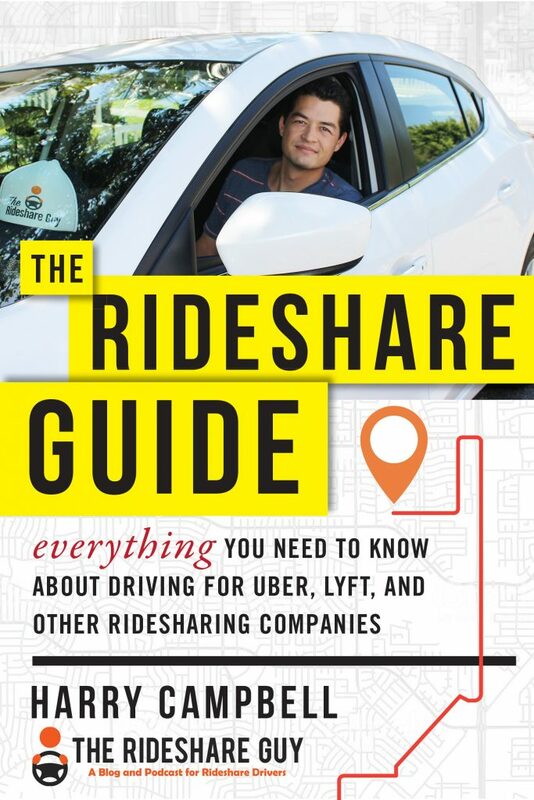 After figuring out my strategy of where and when to drive, I was actually making more on an hourly basis driving for Uber than as an aerospace engineer (my old day job)! Granted, I was never driving more than 10-20 hours per week but the income was definitely a huge reason why I decided to start my blog. I wanted to share what I had learned with others since I knew the great times wouldn’t last forever. Now here we are, almost two years later, and a lot has changed since then. Uber has lowered rates significantly during that time period but they’ve also grown their workforce to over 400,000 drivers (1.1 million worldwide)! There’s a lot you can complain about as an Uber driver, but clearly it can’t be that bad if 400,000 people are doing it. But what about the people who aren’t doing it anymore? That’s one thing that’s always stuck out to me that I don’t think gets talked about enough. So anecdotally, I’ve always known that there is a lot of turnover. But in 2015, even Uber themselves announced that nearly half of its drivers quit after one year. Drivers are considered having ‘quit’ if they haven’t given a ride in six months, which is obviously generous. I’d say if a driver hasn’t given a ride in 2-3 months, it’s a good bet they won’t ever give a ride again. But either way, that means every year, Uber is actually losing a majority of its workforce. That doesn’t seem like a sustainable business model, but it’s hard to argue with the results. Uber has steadily increased it’s valuation and it’s now up over $62 billion! Clearly, driver retention hasn’t been a problem, but will it soon become one? How Does Uber’s Retention Compare To Similar Industries? I’m not an expert in other industries, but I am an expert at Googling, and from what I found, Uber’s actual retention rate doesn’t seem that bad. One study by the Hay Group in 2012 found that retailers reported a median turnover rate of 67 percent for part-time workers. That number may seem high but it also makes a lot of sense. Many retail jobs are seasonal and/or temporary and I’m pretty sure most people don’t grow up thinking they’re going to work on an hourly basis at Hot Topic forever. A lot of people feel the same way about driving for Uber. Although there are drivers who do it full time, a majority of Uber drivers actually drive less than 10 hours per week. And Uber themselves often tout the flexibility of being an Uber driver as the number one reason why drivers drive for Uber. There’s obviously less flexibility the more you have to drive, so it would make sense that Uber is best suited for part-time drivers. So in short, you have a lot of drivers who are hoping to do this temporarily until they find something better or value the flexibility that allows them to pursue their passion (think artists, actors, musicians, etc). Obviously, retail isn’t the perfect comparison to driving for Uber but it’s close. One big difference between traditional retailers and Uber is that Uber doesn’t spend much on training its drivers. Uber does pay big money for acquisition of drivers (paid marketing, sign-up bonuses, etc) but once they have them, their on-boarding costs are pretty minimal. 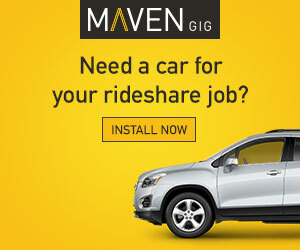 Drivers don’t have to meet anyone from the company face to face and the cost of the background check is only $25-$35. Imagine running a business where you only have to pay $35 to get new drivers up and running! Is Uber The New Walmart? One comparison I’ve heard a lot recently is that of Uber to Walmart. Now frankly, if I was CEO of a company, that is the last comparison I would want, but there’s no arguing with Walmart and Uber’s success. But even Walmart recently acknowledged that they had a retention problem in early 2015 and actually raised the hourly rates of their workers in order to combat it. There’s been a lot of research that suggests raising wages leads to lower employee turnover and better customer service. In addition to the Walmart story, a 2003 paper by University of California economists that studied living wage policies at the San Francisco Airport found that “turnover fell by an average of 34% among all surveyed firms and 60% among firms that experienced average wage increases of 10% or more.” That same survey (admittedly a bit outdated) also found that employers were paying about $4,275 for each employee that was replaced. That’s a lot of money for an hourly worker, but remember, Uber doesn’t have anywhere near the same costs. One of the biggest complaints I hear from drivers is that Uber doesn’t pay enough. I pay my writers more than I need to because I’m a nice guy, but companies like Uber and Walmart are businesses first and foremost, and they make business decisions. Walmart’s CEO might say publicly “our people make the difference” but if they weren’t confident in higher wages stemming retention, there’s no way in hell they’d be doing it. Uber knows exactly how much they’re paying in acquisition costs for each driver and it’s a pretty good bet that it’s a lot cheaper to hire a new one than to retain a good one by paying them more. Investors also tend to overlook things like acquisition costs and retention at the beginning of a company’s life cycle since they know these costs can be improved over time. So on paper, it might look a lot more enticing to investors to see exploding growth in the number of new drivers as opposed to more steady retention of existing drivers. 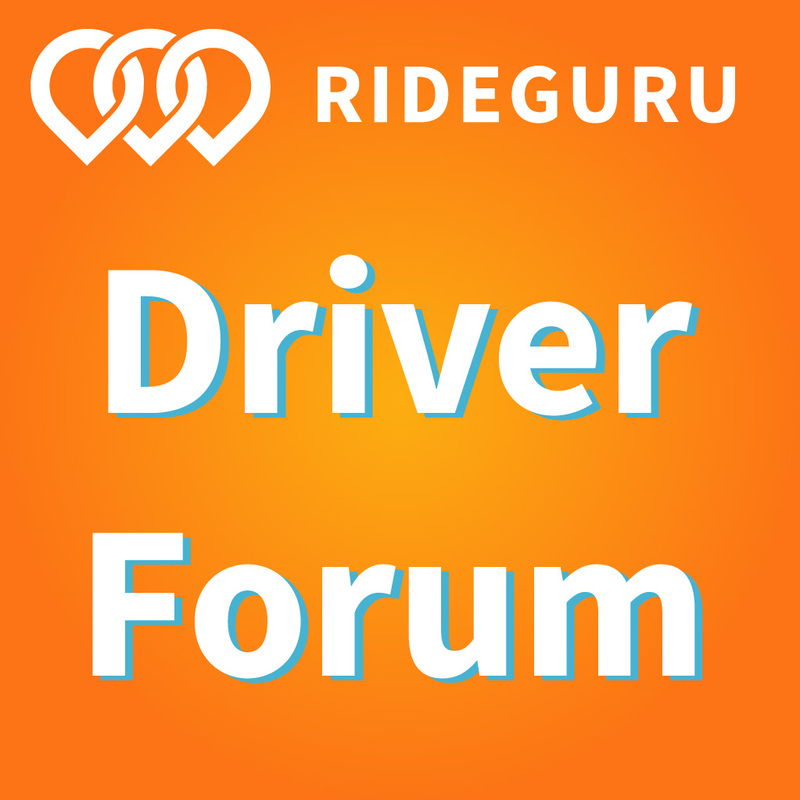 What Are The Reasons Why Drivers Are Quitting? I talk to a lot of drivers. That’s actually one of the things I pride myself on, and if you’ve ever e-mailed me, you know that I will not only read your e-mail but I’ll also reply. It might not be an in-depth reply but I’ll do my best to answer your question in a few sentences or less. Low Pay: Regardless of what drivers tell you, pay is the number one reason why drivers are doing this job. Over the past year and a half, rates have been cut by 30-50%, which has forced a lot of older and more experienced drivers to look for other opportunities (just ask your next few Uber drivers how long they’ve been driving). It’s tough to go into work one day and take a 20% pay cut to do the same exact job. Driver Saturation: Although Uber has constantly grown its passenger base, it seems like there are more drivers than ever out on the roads. This is especially pronounced during big events like Halloween and NYE, which just aren’t anywhere near as profitable as they used to be. I suspect there are a lot more ‘weekend warriors’ who only come out when it’s busy. And of course innovations like UberPool also mean less available rides for drivers. Feeling Expendable: I think a lot of drivers can probably empathize with this. Uber is constantly hiring new drivers and they have always been a passenger-centric company. Drivers have complained for years about things like customer support, insurance, driver safety, tipping, etc and Uber has taken a “my way or the highway” approach with its drivers. No one wants to work for a company where you feel expendable, and Uber definitely makes a lot of drivers feel expendable. Inadequate Support: One of the things I hear over and over from new drivers is that they feel like they’re alone when they’re getting started. Unlike a regular job, there are no co-workers that drivers can ask questions to or figure out how to do this or that. So drivers are really left to figure things out for themselves, and Uber’s support system is well known for frustrating responses and inadequate support. As a driver myself, I think it’s easy to assume that Uber has to eventually start treating drivers better, paying them more and actually trying to retain their workforce instead of hiring new ones. But I don’t know if Uber will ever run out of drivers. In the past, I used to joke that all you needed was a car, a smartphone and a pulse to become a driver. Nowadays, Uber provides the phone and they’ll even provide a super flexible car lease (or even a rental). So all you have to do is pass a background check. Today, Uber has a workforce of 400,000 drivers, but if you think about the sheer number of workers in similar industries like retail you start to realize how many people there are that could one day drive for Uber. In 2014, there were 77 million hourly workers and 3 million of them were paid at or below federal minimum wage of $7.25 (Source: bls.gov Table 10). 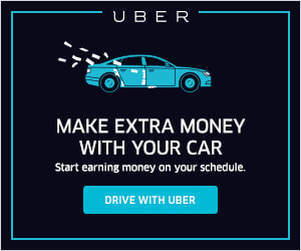 I estimate the earning potential of an Uber driver to be $15-$20/hr minus expenses, so you can imagine there are a lot of people who would probably be better off financially by driving for Uber. Not to mention the fact that they’d also have some flexibility with the hours they worked. Numbers and stats like this make me think that Uber won’t ever run out of drivers, but I do think they could face an even bigger problem. Uber has built up a ton of goodwill with customers since they provide a superior product. But as the best drivers leave for greener pastures, will they be able to maintain that quality? Uber provides very little in the way of training and as they continue to look deeper and deeper into the workforce, I think the quality of their product is bound to suffer. So drivers, what do you think? Will Uber ever run out of drivers and/or do you think the quality of the product is eventually going to suffer?